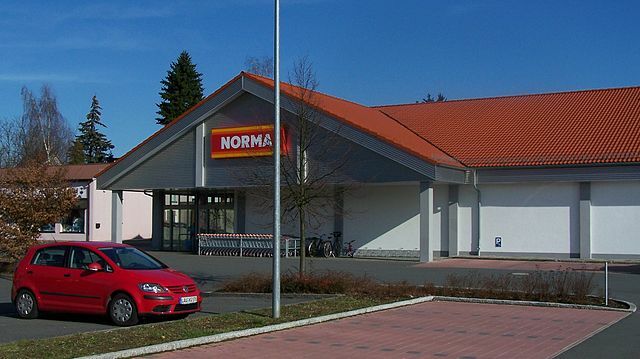 Supermarket Norma in Germany. Photo by Florian Hurlbrink . Licensed under GFDL. 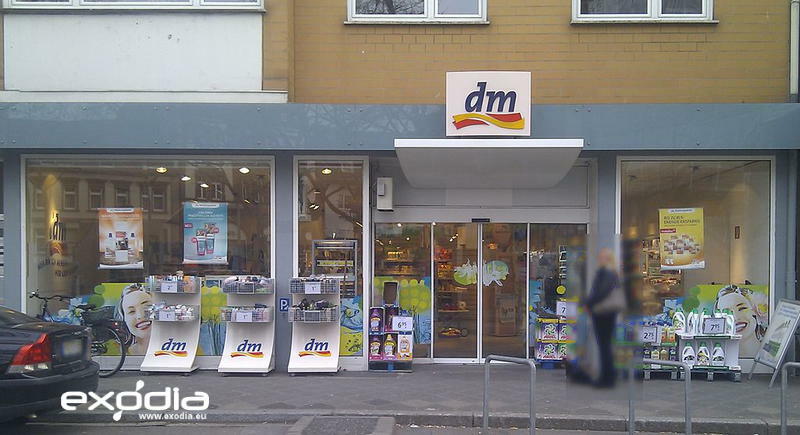 Predominantly marketed as a food discount store, Norma operates more than 1,300 stores throughout Germany. Norma stores generally appear under two brand names throughout the company: Norma-Rodi and Norma. 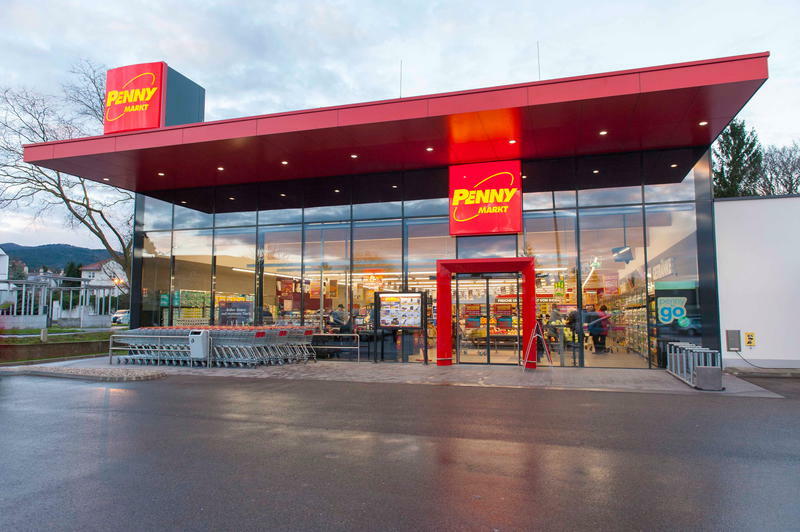 Apart from offering a wide range of retail products that are similar to other hypermarket chains like Lidl and Aldi, the company also offers food items with a very high turnover at generally low prices. 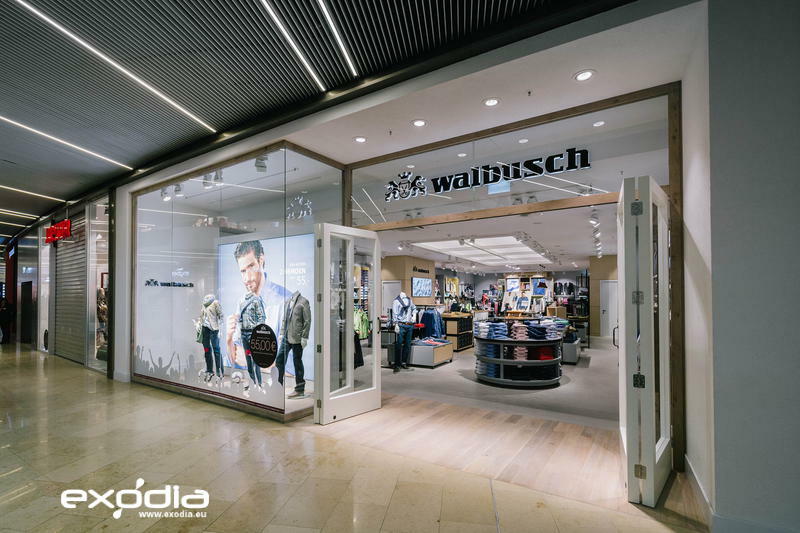 The company is headquartered in Nurnberg and mainly offers its own branded products. You will also find a few of the larger and more popularly known brands in Norma stores. While it is mainly a food discount store, Norma now also offers a wide range of other household products.